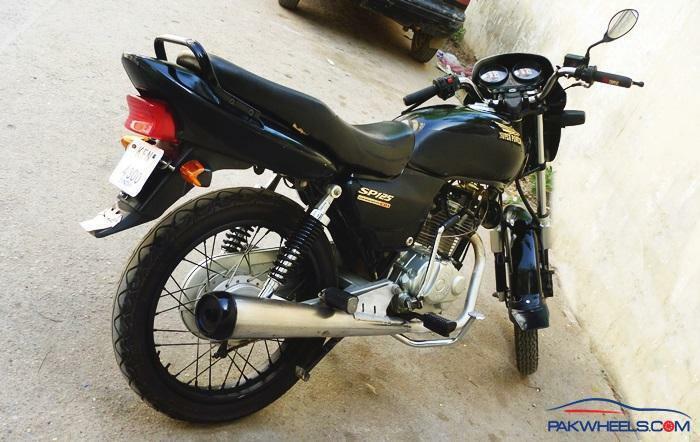 salam guys and Eid mubarak to u all ... so finally after keep changing my mind and much khuaari i finally purchased super power 125 which has got some serious bad repo on PW ..lollxx ..but Allhamulliah i m very satisfied with this bike so far... now i am sharing my long experience below ..
2) despite of big a$$ crystal headlight, the light is not upto mark ..my previous bike's stock round headlight was smaller and more powerfull than this ..
3)chrome finish is not up to mark ..but thats usual with every other bike these days..
my old chonda jialing 70cc..
my old helmet wrapped in CF vinyl ... it was a hard job but worth it ..
few accessories for bike ..
me liki like it MASHALLAH . Mashallah congrats.whats the fuel average? Ride Safe and always use Helmet. wov mubarak ho bhai ..
nice ride . 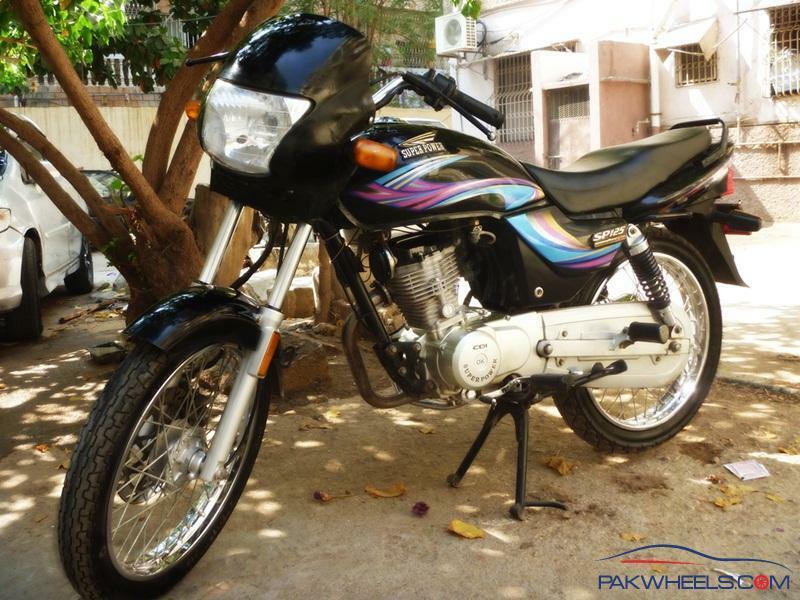 sshare with us all details .. there is dearth of info about cHonda 125 ..
thnx an yes i will ..
MashALLAH, Ride Safe and always use Helmet. 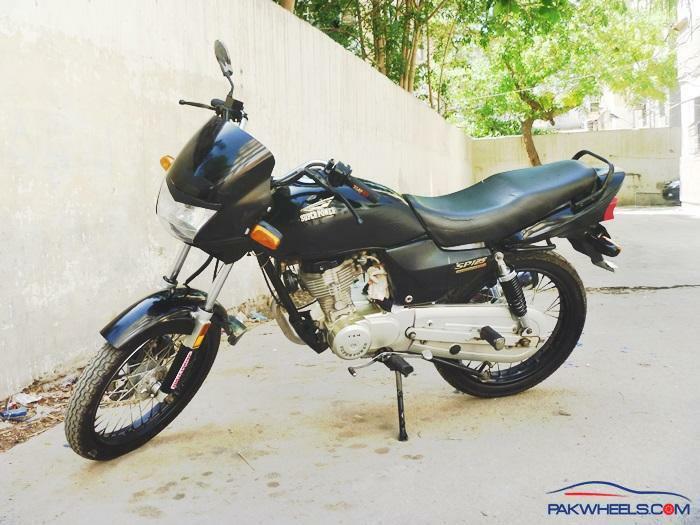 @GETSCORPION Eid Mubarak bhai and nice deal..Bas ab thory petrol ki khapat barh jaya gi but you will get a top notch 125cc powered engine with comfort of deluxe..\meri maanain to sproket abhi hi change karwa lain..Substandard sprockets do cause engine harm better to change it asap,not expensive though.Aur nice purchase man..Running main thora holay holay as its chonda so they need good running process.Apko to pata hai kya haal hai 125 ka Khi main..Behtar hai chonda hi lain..Bas mazay ki speed main aram kay sath enjoy karain..Helmet !must!..Do share its fuel economy after running procedure has been completed. no need to change its sprokets unless it wears out..
what pple mean by ghatia sproket ? kia gomti nai ? kia atak jathi ha ? kia larkarathi ha ? does it wiggle and wobble ? i say if its moving smoothly and not obstruction the chain movment .. dont change it ..
regarding carb.. dont change it .. aftermarket carbs are just a piece of **** ..
take care of ur sprocket and it will last a long time .. i am using no name cheapo cheapo chain and sprocket set and i ahve so far got 18 k out f it .. and hope it will last another 20k .. only thing i do is use old engine oil after every rainy season .. and when i think its needed .. sometimes it was as dry and rusty that i noted oh goshhhhhh it needs lube.. so still its done such a good mileage . dont worry about it.. if u take care of it . it will last a lot ..
point noted ... mine is working fine making no noise at all ... but the pointing area on which chain moves looks thin ..thats what i suppose is cheap quality ..maybe i m wrong ..
take it at least 1.5k or max to 1.7k if u have any issue .. thats i think standard for cg125 ? what manual says ? using battery is not recomended .. as the bulb i think is AC not DC .. another thing is that the bulb is 35 Watts (?) that means ur battery needs to shoot 3 amps of current (assuming the bulb to be DC which i dont think is the case ) .. and a standard battery when fully charged will not be able to give more then 2 hours of light .. and rechargnign it will take a lot of time.. 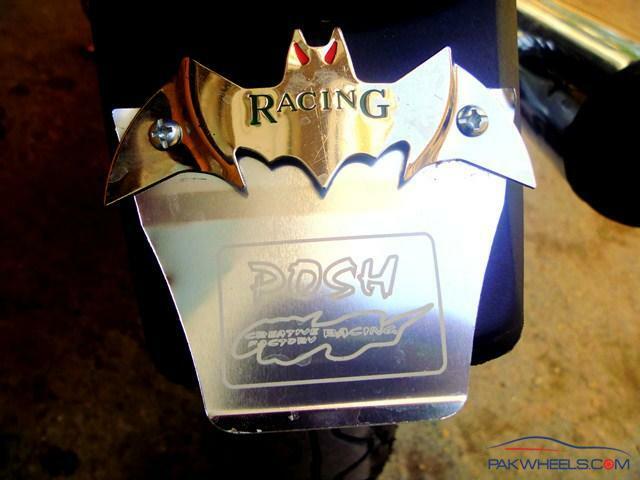 The whole idea about what speed to set the idle, on any motorbike engine is the following. Too slow and the bike will stall, nearly fast enough and the engine will splutter or stall now and again. Too fast and the engine will overheat in a traffic jam and burn more petrol than needed. The gear change is also effected by idle speed, to fast or slow will effect how smooth it is or even stop you changing gear in extreme cases. The difference in overheating speed and stalling speed is large, so you only have to roughly set the idle speed. so in order to direct the headlight i hv to use bigger battery ... or a standard dry battery which is used with hids ..right ? bro head light i think AC current pa chalthi ha jabka battery DC current Daithi ha..
so i dont think its a good idea to use dc for ac application..